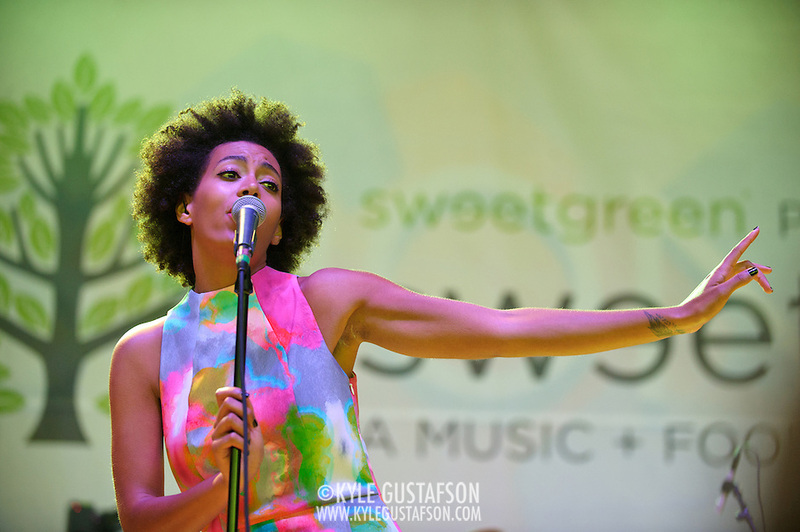 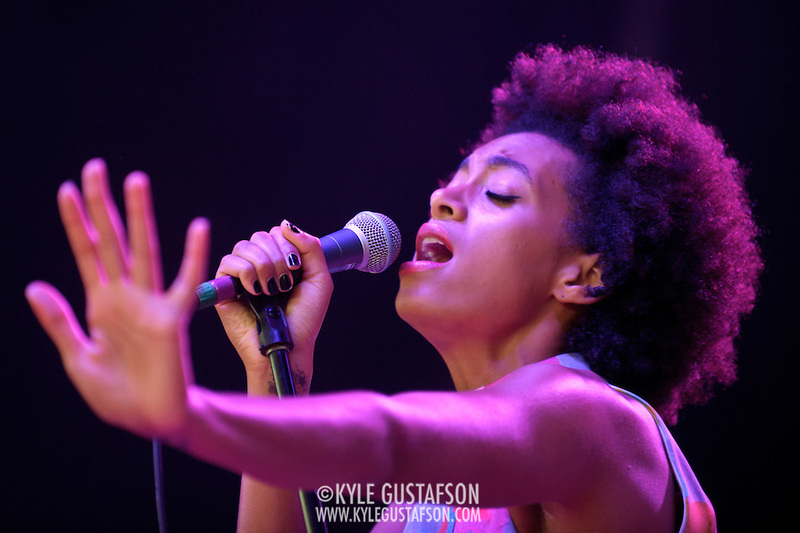 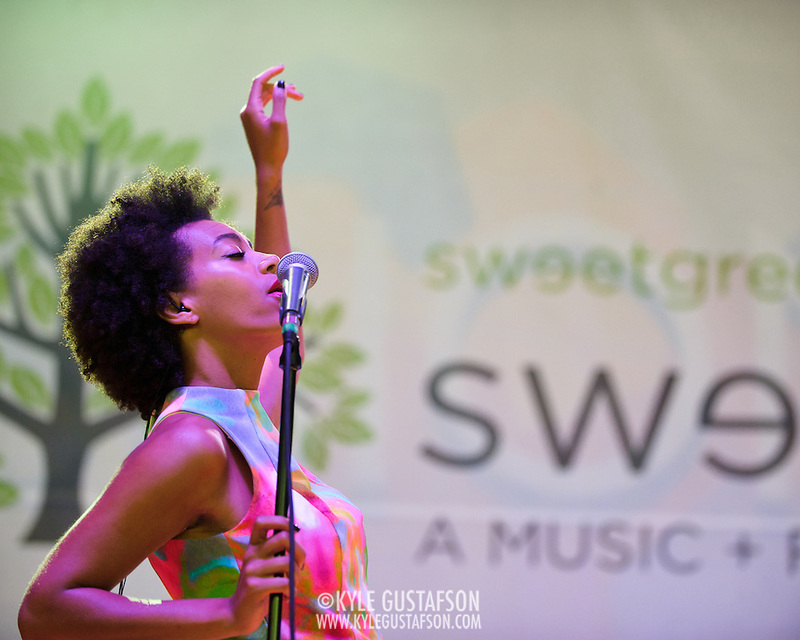 I LOVE Solange’s cover of “Stillness is the Move” by Dirty Projectors but I missed both of her local shows leading up to her appearance on the Main Stage at the 2013 Sweetlife Music and Food Festival. 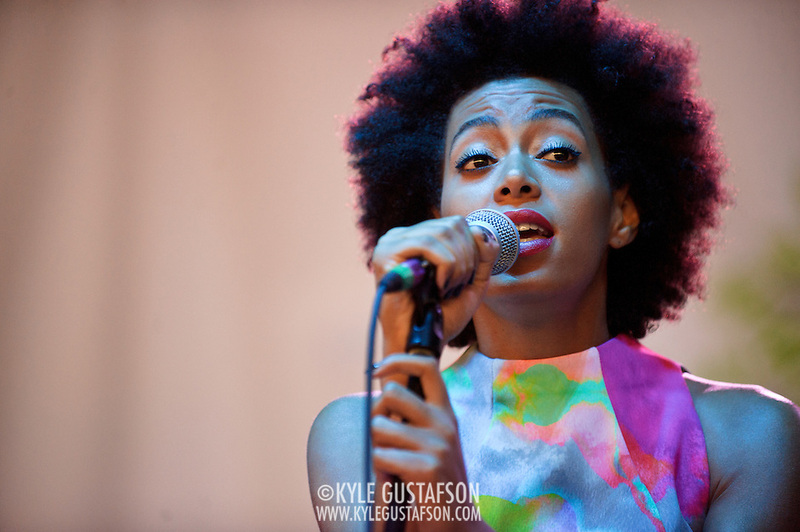 I really enjoyed her set. 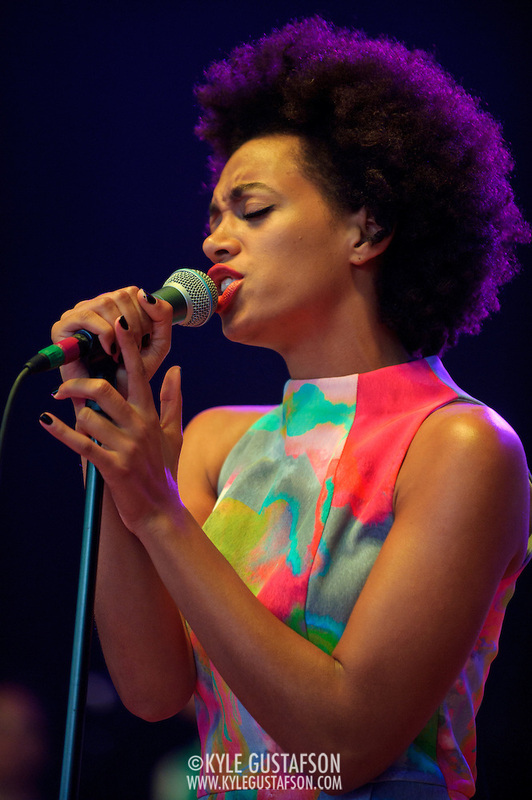 She was subdued but confident and won the crowd over as her set wore on.